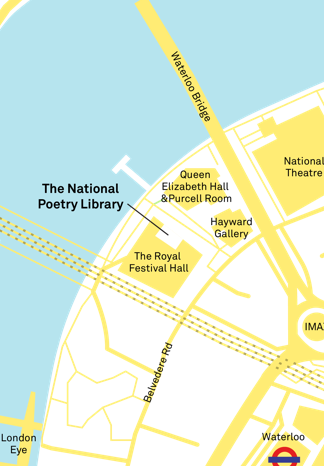 Who are the National Poetry Library staff? What are the key moments in the library’s history? And how can you become a member? All is revealed below. Who are the faces behind the National Poetry Library? Did you know the library was opened by T.S. Eliot back in 1953?